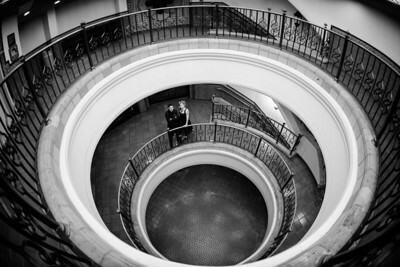 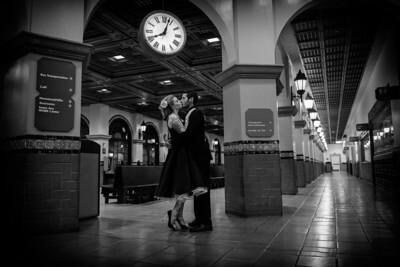 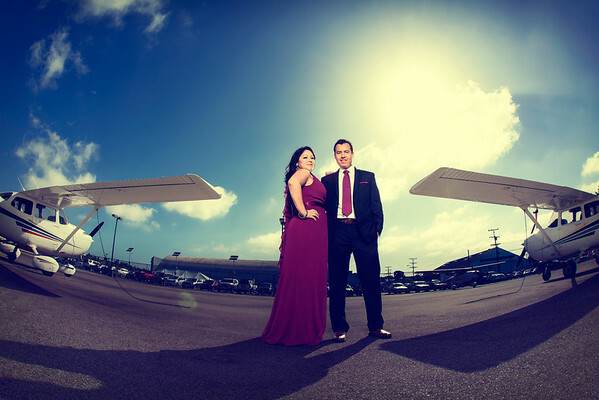 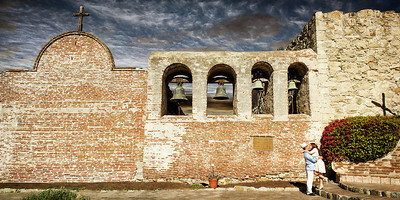 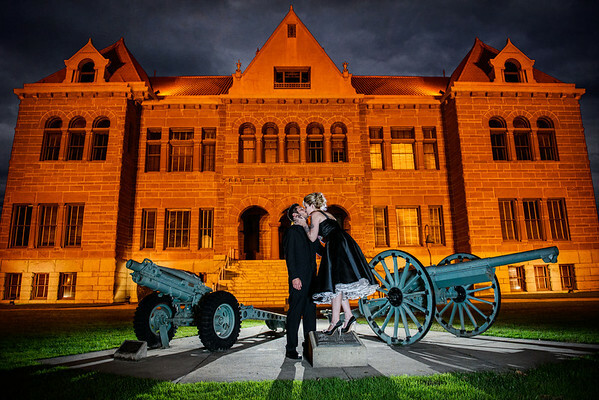 Samuel Rivera Photography offers wedding coverage primarily in Southern California and destinations worldwide, this wedding photography studio is one of the top studios in Orange County. 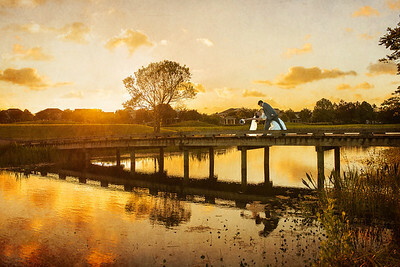 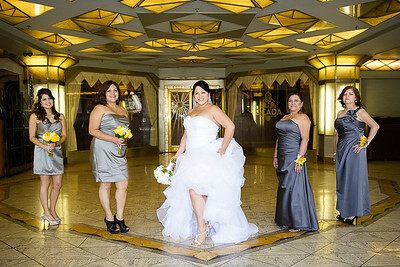 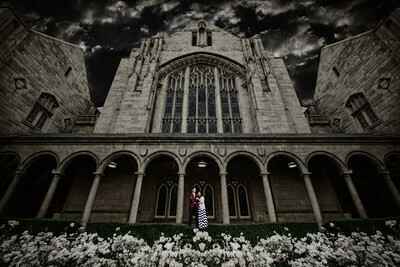 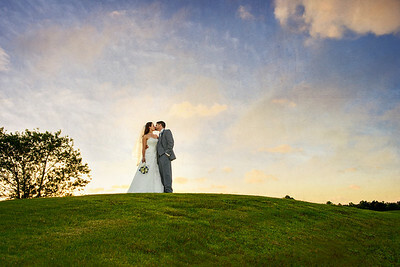 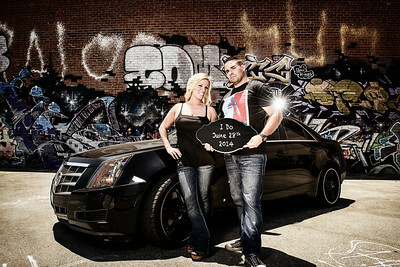 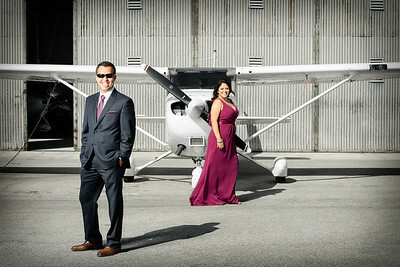 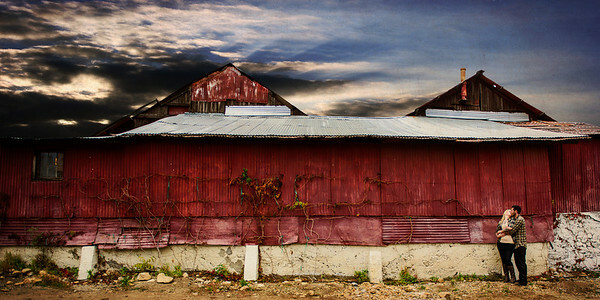 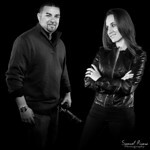 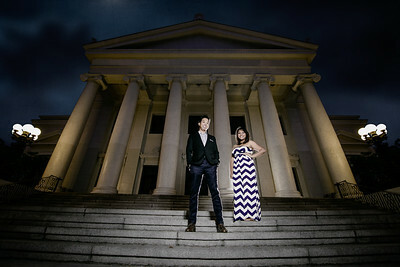 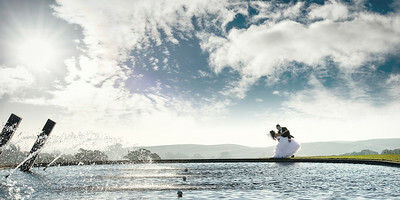 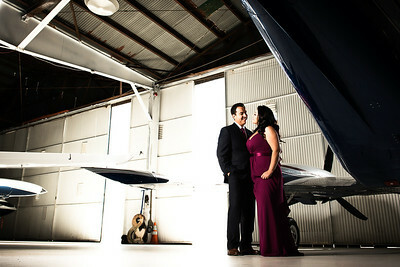 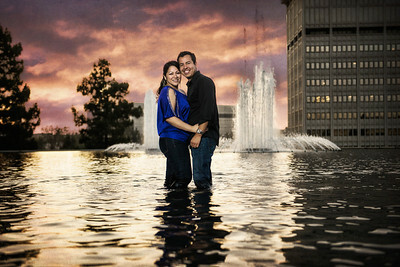 Creative | Stylish | Artistic are the words typically used to describe Samuel Rivera Photography. 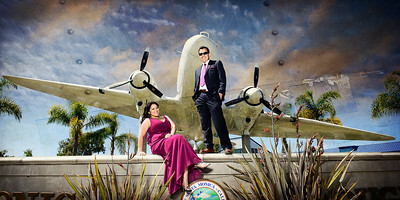 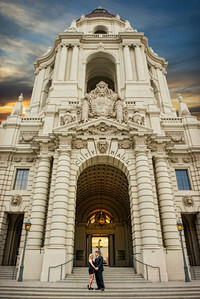 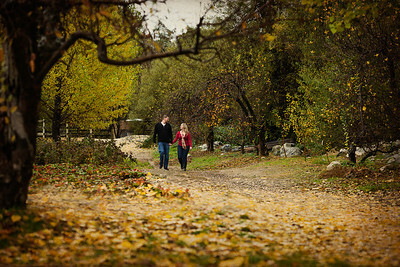 With clients based all over the United States, Brea is home to this Orange County Wedding Photographer. 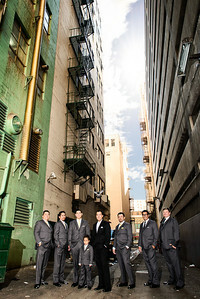 The studio is located at 500 S. Kraemer Blvd, Suite 215 Brea, Ca 92821.